LDGC are now offering dog grooming training courses in Northampton and surrounding areas. 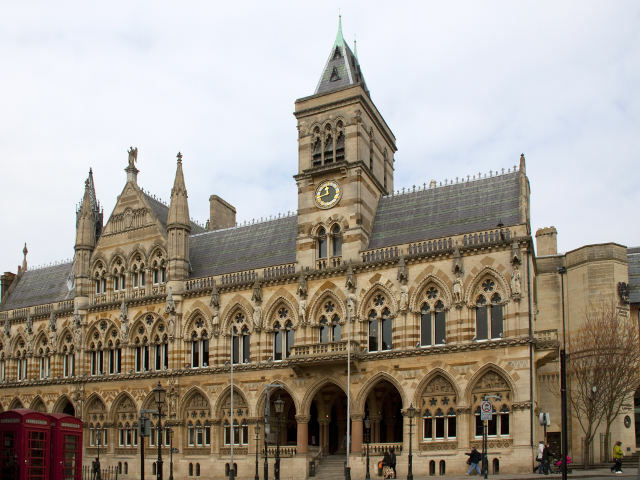 Being based in Leicestershire means we are within an hour commute from the centre of Northampton. It is a straight forward drive from Northampton traveling along the A14 for a number of miles and then the A6. 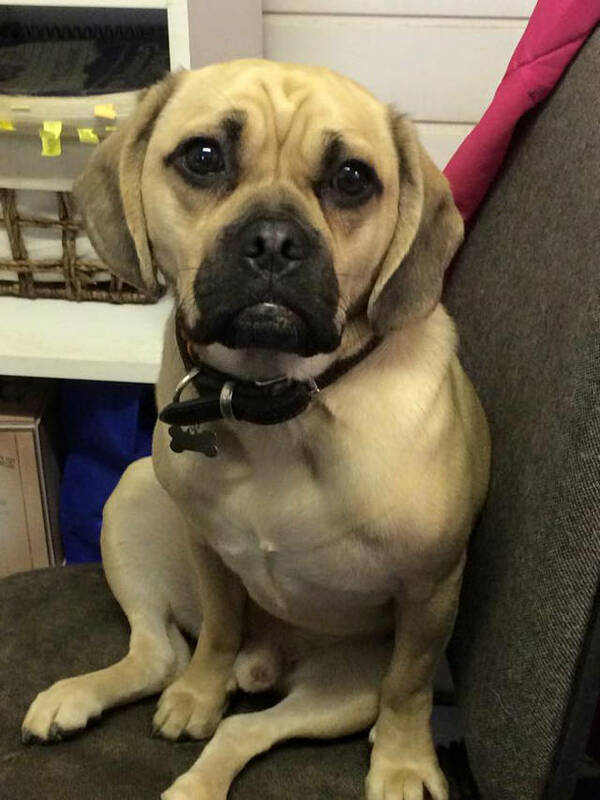 Bernie, the owner of Leicester Dog Grooming Courses has a great passion for all things dog grooming related. The is highly qualified, and has years of experience under her belt. We pride ourselves on being an extremely friendly atmosphere to learn in. There are many dog groomers out there that are unqualified and under skilled for the job. Whether you want to learn how to keep your own pooch looking in top condition or looking to set up your own dog grooming business, our courses are the best place to get you started. 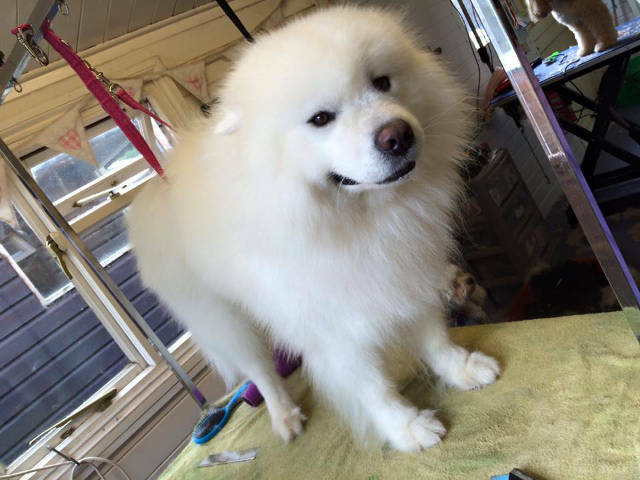 Experience – we have many years of experience grooming dogs and teaching people how to groom dogs. With our experience, you will not only be able to get the theory of how to care for dogs but also some of the best techniques to use to get the best results. Accommodation available – even though our location is easily accessible from the Leicestershire which is an hour’s drive from Northampton, we do appreciate that there are students who would rather live on site. We offer affordable accommodation and provide basic groceries to those who prefer to stay on site. 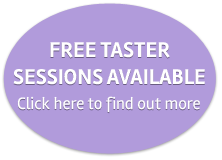 Free back up – for those that are looking to start their own businesses, once you are done with our courses, we offer you free back up after the training. This is to help you build the confidence to be able to stand on your feet. IPG member – we are a member of the IPG (International Pet Groomers and our courses are tailored and designed to meet the standards and guidelines that are set by the IPG. 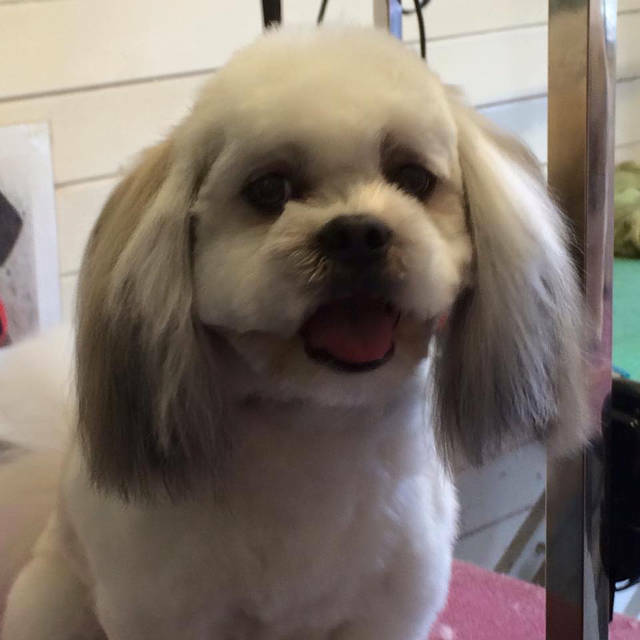 Once you are done with our dog grooming course, you are rest assured that the documents we provide to prove your participation in the course will carry a lot of weight.